Ever since I was really little I've loved playing video games. I want to make my own video game, but there is a lot of stuff I have to do to achieve my goal. 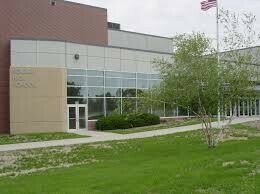 My first short term is to finish High School of course to get to bigger and better choices in life. Step Two: Go to College. Next, I would have to go to college. I don't know what colleges that I would go to yet. I would have to major in Game Programming. Students working on a project for their college class. 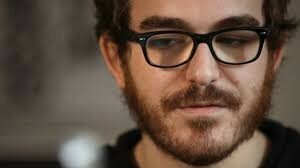 Phil Fish is one of the most popular indie game makers. Indie Game the Movie, used his story when he created his hit indie game, Fez. 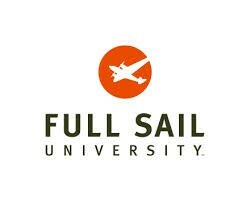 This is a well known university that teaches Film, Performing Arts, and of course Game Programming. Step Three: Find a Good Job! I can't just really get out of schooling and just work on my first game. I will need a good sum of startup funds, and before I can start raising money for the game development... I have to pay my bills, apartment, and save up my money before I even propose my ideas. There is quite few jobs out there for big game industries. It can be a long time, before you can even publish a game. So I will have take my time had have a lot of luck.